Some good news for Varley readers who were looking forward to a hardback IRONTOWN BLUES on your bookshelf. My agent, Christine Cohen, is working on getting a limited edition hardback. The best news: The hardback is going to be a “writer’s cut,” which means it’s going to have scenes that I was forced to cut. 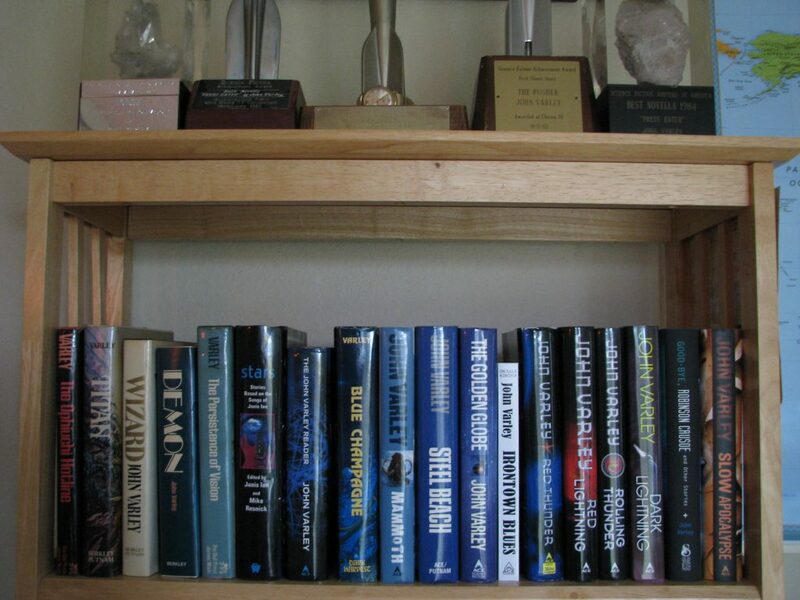 Let me know if you want a hardback on your bookshelf next to STEEL BEACH and GOLDEN GLOBE. It could help Christine get a good contract.